Get Ready for a Night Out with COVERGIRL, Pantene & Olay + Win It! 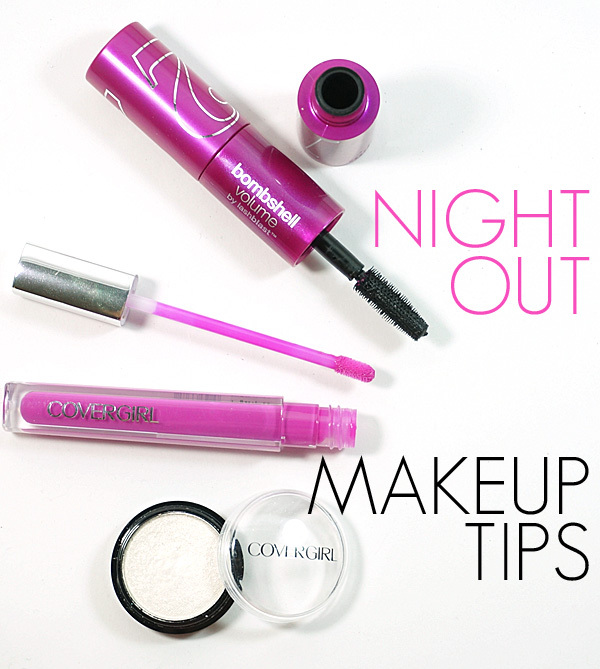 How do you get ready for a big night out? With summer here and the days longer, the calendar seems to be filled with a lot of parties and fun nights out this time of year. You don't have to stress about getting ready for a night out when you have the right beauty products on hand to help you get ready in a flash. The best part is that you don't have to break the bank when getting ready for your Saturdate or summer night either. Be sure you hair is always ready by using a product like Pantene Weekly Rehab Créme. This weekly treatment delivers brillant shine and lasting smoothness so hair will look its best on your big night out. I use it once a week in the shower. All it takes is a quarter-sized amount and about three minutes for my shoulder length hair. I have been using this ever since I tried it this winter. For skin, freshen up and apply new makeup for the night. Olay Fresh Effects Everything Off Make-Up Removal Wet Cloths remove the days makeup in a flash and leaves skin feeling clean and fresh. Follow that with a light moisturizer. In the summer I definitely go lighter, and a gel moisturizer like Olay Fresh Effects Dew Over Hydrating Gel Moisturizer is perfect. It is light, yet hydrating. It sinks into skin immediately so makeup application can begin right away. For summer makeup, I concentrate on my eyes, but do keep it a bit light. 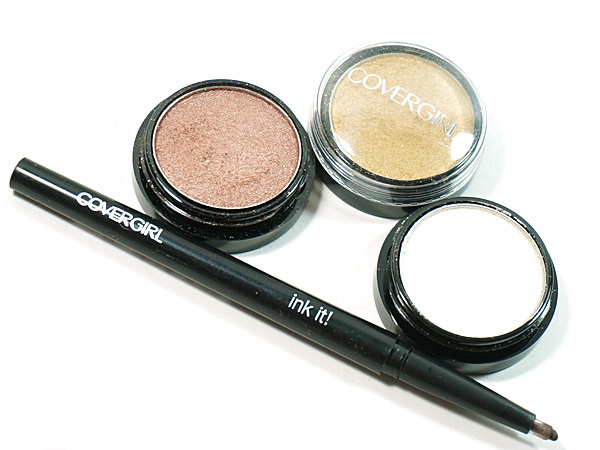 COVERGIRL Shadow Pot Eyeshadows are perfect to mix and match shades with. I really like using a mix of browns and gold in the summer, but always use a dab of white shadow right on my brow bone and on the inner corner of my eyes to wake up and brighten up my eye look. Don't be afraid to bring it down to the lower inside corner either. I like the COVERGIRL Ink It! Gel Eyeliner for a line that is easy to smudge for a smoked out look. I do a tighter line on the lower lash line and this pencil works for that too. 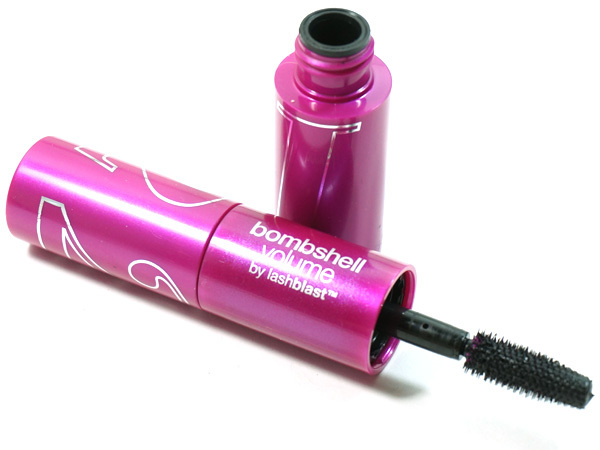 I finish my eye look with a coat of COVERGIRL Bombshell Mascara for look at me lashes. This is a two-step mascara that includes a volume base coat that really thickens up the lashes then a top coat that adds a beautiful deep black glossy finish for the ultimate wow factor. This mascara is definitely for the night! To finish my makeup look, I go with a lipgloss in the summer but I need a bit of pigment too. COVERGIRL's new Colorlicious Lipgloss offers both color + gloss in one beautiful formula. I am obsessed with this gloss. From the sweet vanilla flavor (yum) to the non-sticky lasting formula with a lot of color, this is a great lipgloss that will last the night. The perfect shades for a night out are Plumilicious, a beautiful creamy berry shade and Sweet Strawberry, a shimmery red. Be sure to stop into any Walgreens store to get ready for your night out at the Saturdate with Beauty event on July 5th from 10 a.m. - 5 p.m.. Also, now through July 5, 2014 at all Walgreens stores they are offering some must have beauty products at sensational prices including Pantene, Olay Fresh Effects and COVERGIRL products. They are running the following special offers so you can stock up on your favorites. I am having a sweepstakes where you can win your very own cosmetic bag stuffed with some great Pantene, Olay Fresh Effects and COVERGIRL products + a $25.00 Walgreens gift card. Enter in the widget below. US entrants only. By entering this sweepstakes, you agree to all of the terms and conditions listed in the widget. Disclosure: This is a sponsored post from P&G and Walgreens in which I was provided samples and compensated for. While I was compensated, all opinions are my own. For more information, please see my disclaimer page. The Top 10 Sunscreens for Face.